As you will see below, October is going to be a busy busy month! Get out in that Spring Sunshine and enjoy! A dog show to show off your best friend in all their glory. Does your pooch have the best hair cut, most awesome trick or is just a great performer? Then this is the dog show for you! Costumes are encouraged for you and your pet! 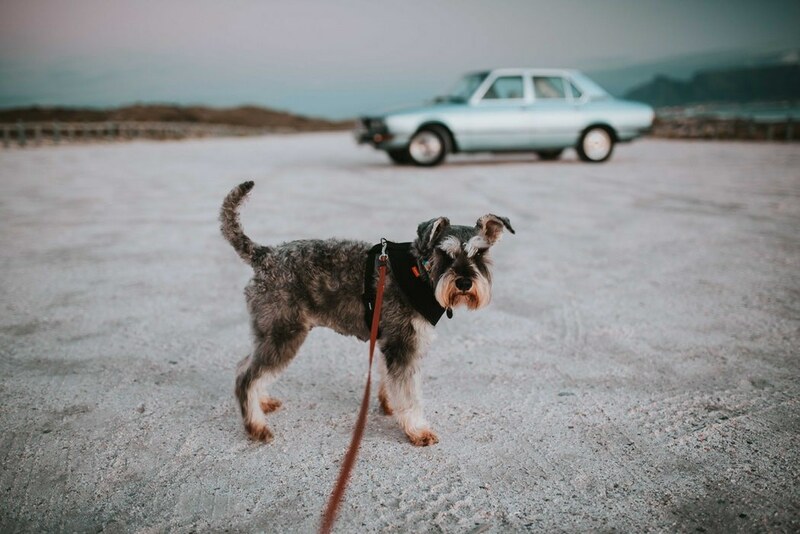 Started in the UK back in 2014, Schnauzerfest is coming to Australia! There are walks happening in all states and will be raising money for 3 brilliant Schnauzer rescue centres. Celebrate the launch of the 2019 Pinups and Paws Calendar!! Proceeds from the sale of the calendar are donated to the Geelong Animal Rescue. We will be having a competition to see who will be crowned Miss Pinups and Paws 2019. Come on down to the Black Hatt Geelong, 54 Little Myers Street, Geelong from 7pm 10pm, Grab your copy of the calendar, have a drink and dance! 18+ event. 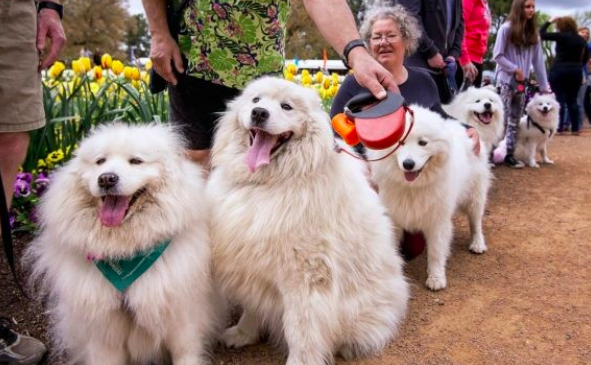 As part of the annual Floriade weekend extravaganza, the 14th October sees the return of the Dog's Day out. A packed day full of demonstrations, presentations and competitions, this is sure to be a great day for all the family. This market style festival turns 5 this year, so imagine all things birthday cakey, fairy bread and lots of other goodies to celebrate. 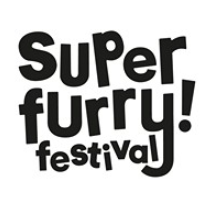 Full of fun and games with your furry friends, or just come along and enjoy looking at all the bundles of fluff! 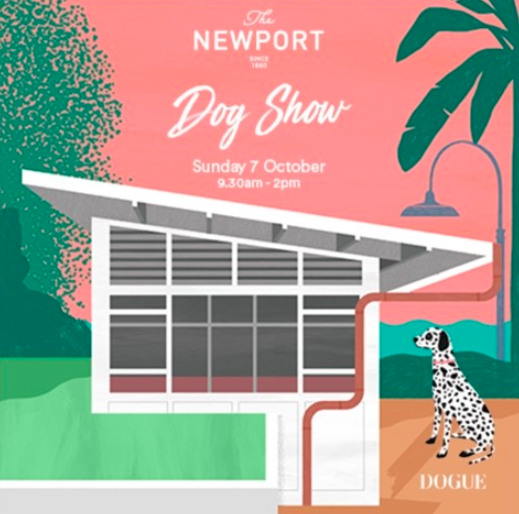 Bring your four legged best friend along for a morning of activities, free vet checks, a variety of exhibits, competitions, workshops, entertainment and lots of giveaways! 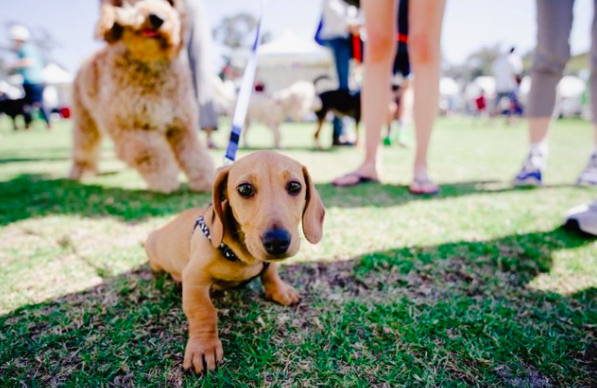 Family day of fun with your pooch! Lots of great stalls, an obstacle course and children's entertainment. The rangers and city staff will also be on hand to answer any of your questions.